Catalonia is one of the most important industrial districts in Europe, lagging only the likes of Italy’s Lombardy and the German Ruhr in productivity. 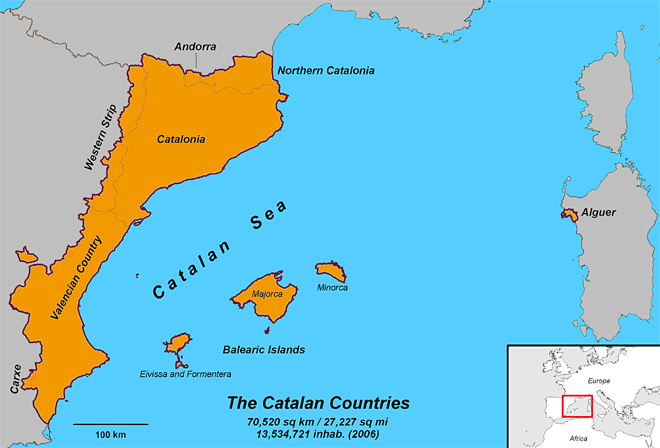 Yet each year since 1986, an average of 9% of Catalonia’s GDP in net terms has left the region to be redistributed or spent by Madrid. 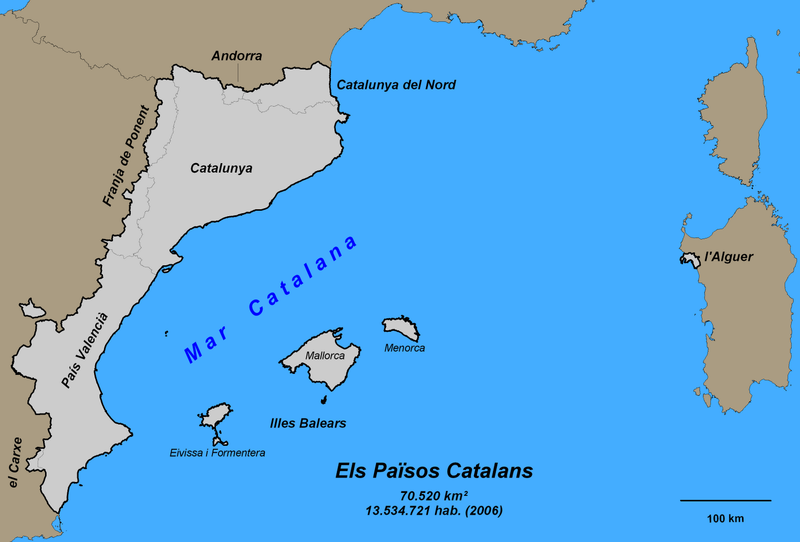 In Spain, only the Balearic Islands surrender a larger share of their annual output. Nowhere else in Europe or North America do intra-national transfers of such size occur as a matter of course.